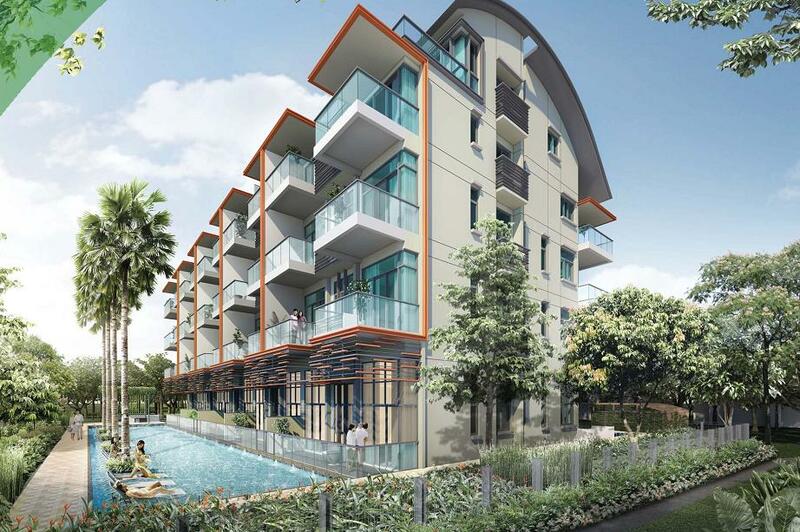 Flora Ville @ Cactus Road is a new freehold residential project located at former Seletar Garden 2 Cactus Road, Singapore District 28. 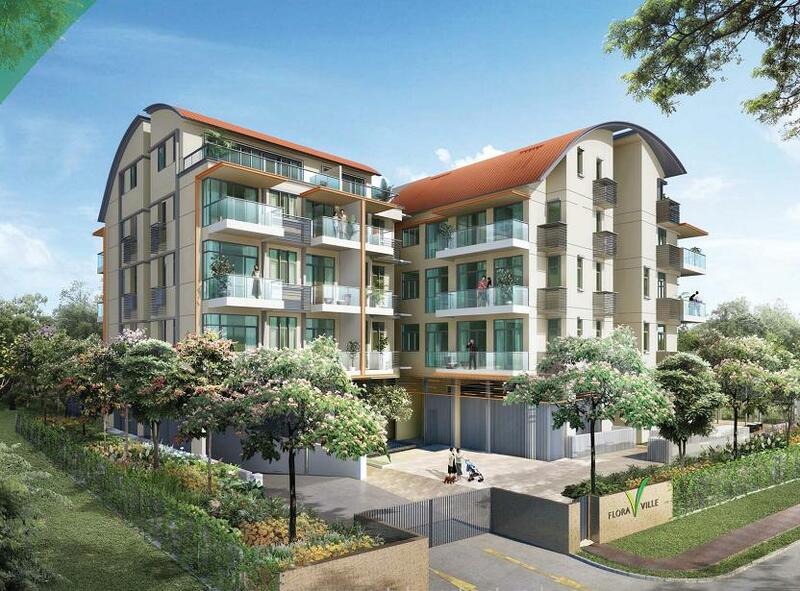 Flora Ville is a boutique residential development that is steeped in charm and appeal. Resembling a cosy village, this unique residence is made up of 50 exclusive apartments within beautiful environment of lush landscaping and water features that make each exceptional home a joy to live in. 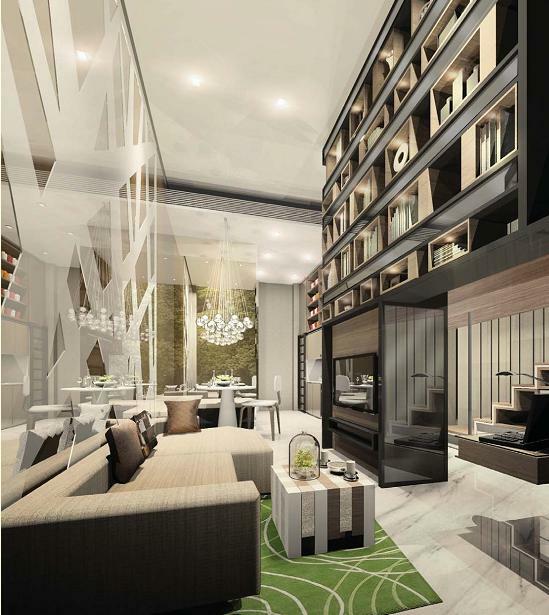 Return home from a long day of work in the bustling city and relax in hotel stay condominium lifestyle. Enjoy maximum relaxation in the comfort of your home with your family. 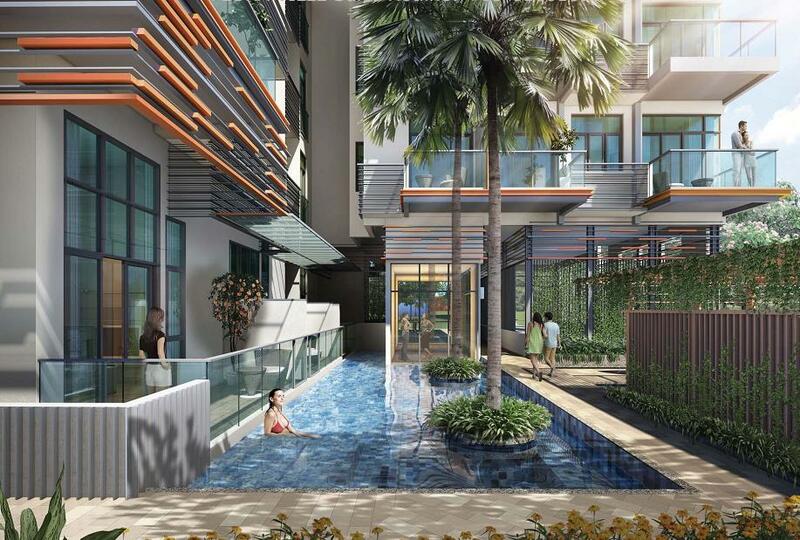 Nestled amongst lush and verdant landscaping that evokes feelings of peace and tranquillity. 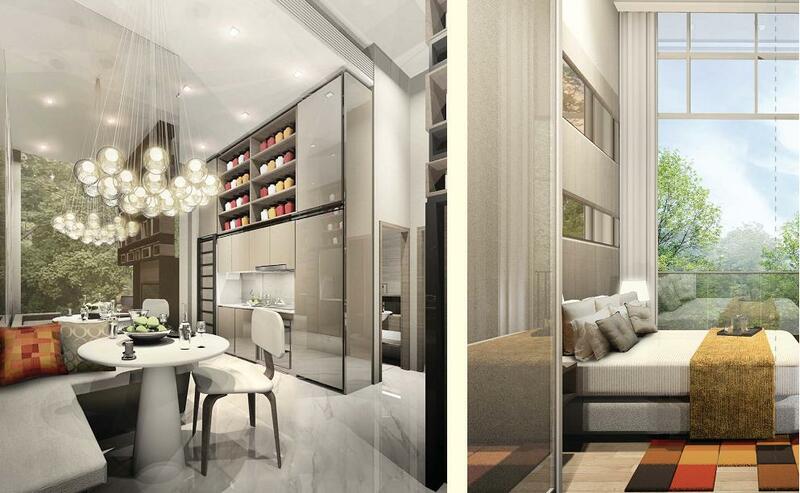 Located in a part of Singapore that retains its natural beauty, Flora Ville is close to reservoirs, parks and tree-lined boulevards that are worlds away from the hustle and bustle of the city. 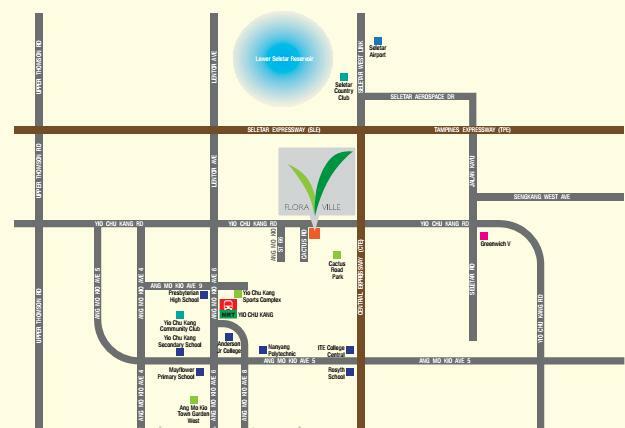 Flora Ville @ Cactus Road is well-connected to Yio Chu Kang and Lentor MRT stations and close in proximity to major expressways such as Seletar Expressway (SLE), Central Expressway (CTE), and Tampines Expressway (TPE). Nearby educational institutions include Anderson Primary and Secondary School, Mayflower Primary School, Presbyterian High School, Yio Chu Kang Secondary School, and Chatsworth International School. 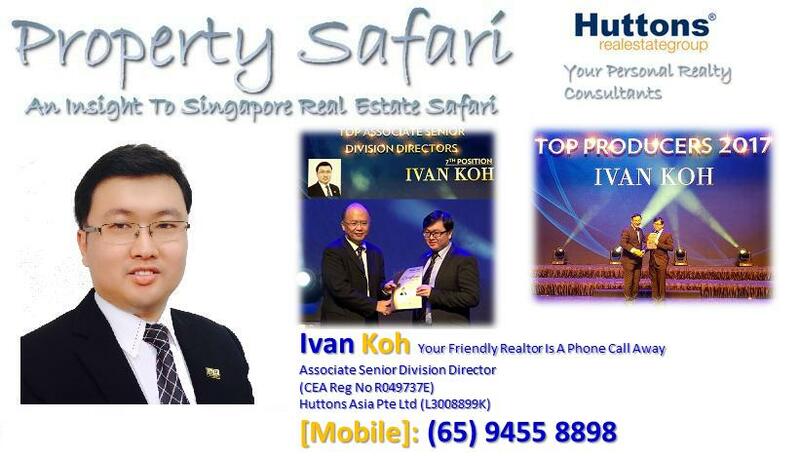 Just a short drive away, you will reach other leading establishments like Yio Chu Kang Stadium, National Cadet Corps, The Grassroots Club, and Ang Mo Kio Community Hospital and nearby shopping malls such as Greenwich V, Ang Mo Kio Hub, Fernvale Point, and myVillage at Serangoon Garden. 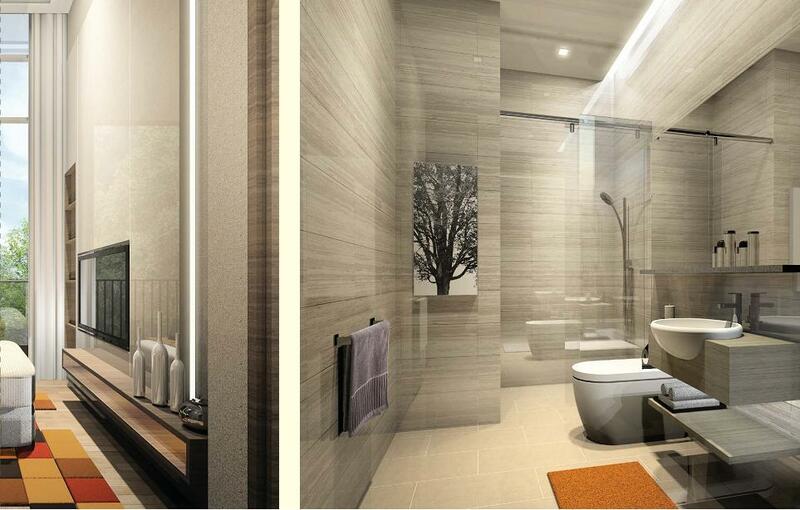 Flora Ville @ Cactus Road, a place where you can bring your life to a new level of comfort and relaxation. Excellent Investment with High Rental Yield & Capital Appreciation!